What? 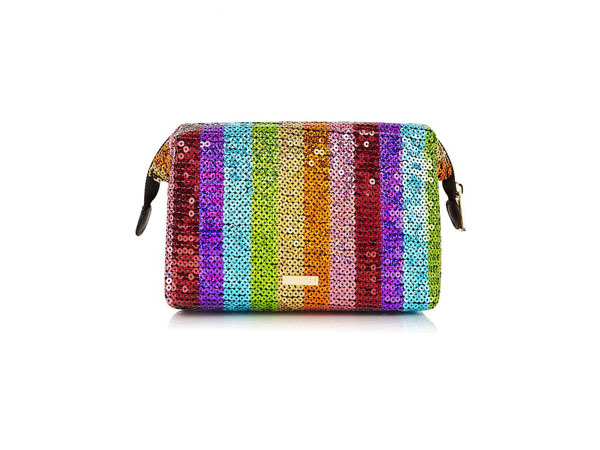 Rainbow sequin wash bag from Skinnydip. Priced at £16.